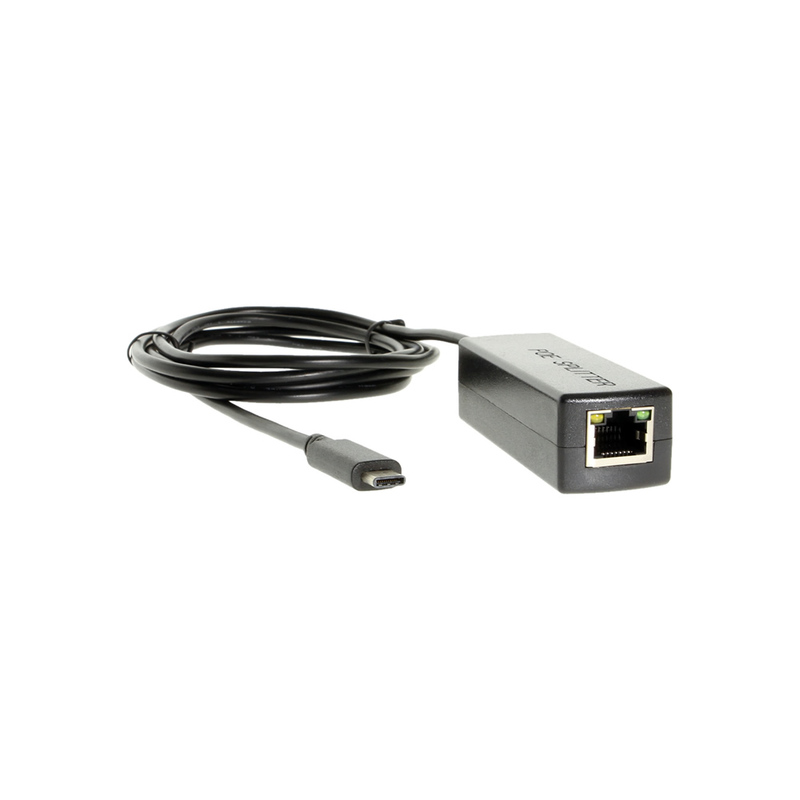 Power over Ethernet delivers 24W of power through an Ethernet Cat3/Cat5 cable to the USB Type-C port connection of your USB-C enabled device. 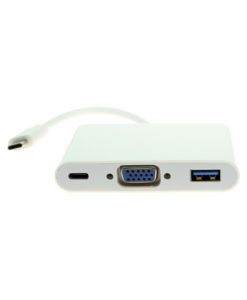 The PoE Splitter is easily connected to source power and destination device. Delivers power to devices requiring up to 24W of power. 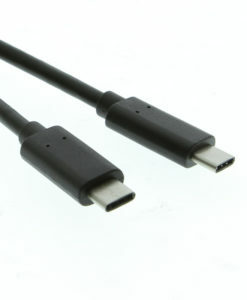 Uses the reversible USB Type-C connector to deliver power. Uses Cat5 Ethernet cable to carry source power to the slitter. Coolgear’s new Type-C PoE Splitter, enables USB Type-C devices to accept power over an Ethernet Source. 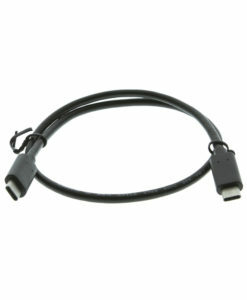 The source of the power comes from the RJ45 Ethernet connection to the USB-C reversible plug into a USB-C port. If your device is power delivery (PD) compatible, the PoE Splitter can supply up to 24 Watts of power to your device (45W and 36W POE Splitters are also available). Using a Cat5 Ethernet cable power is delivered by splitting the power from the RJ45 connection to the Type-C connection through the splitter’s circuit. The 24W USB Type-C PoE Splitter can supply power to laptops such as Apple, HP, Asus, Samsung, and other PD enabled devices. Applications uses: Supply power to laptops, wireless access points, IP cameras, and VoIP phones or other USB Type-C high power devices. 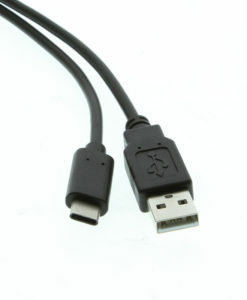 Supports Cat3 (2 pair wire) and Cat5 (4 pair wire) cables. Supports 802.3at Type 1 & 2 Device Standards.